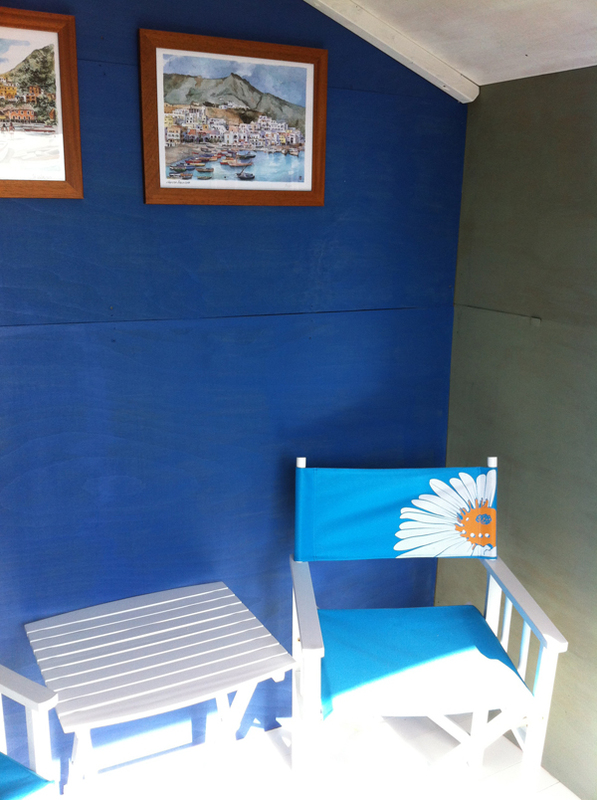 Beach Hut available in Felixstowe Suffolk. 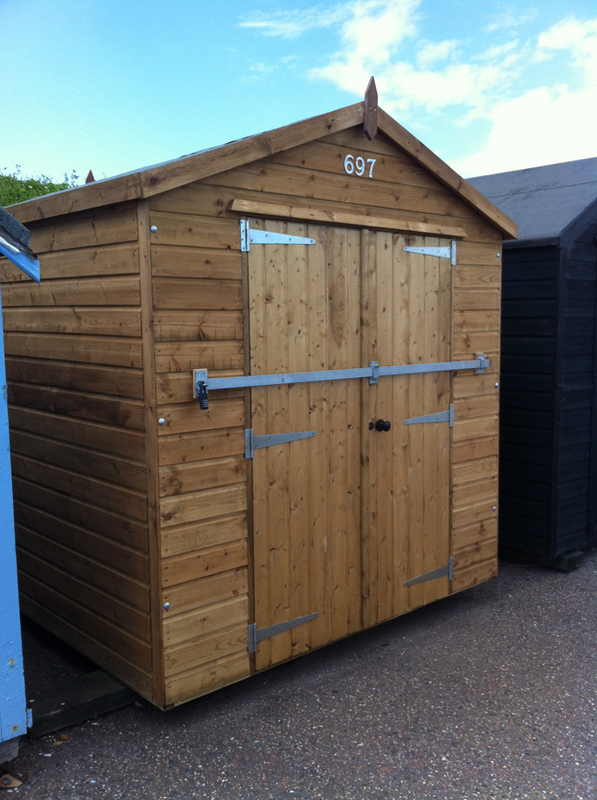 Due to the high demand in people wanting to hire out a beach hut, we have set up a beach hut share scheme based in Felixstowe, Suffolk. How does the Scheme work ? 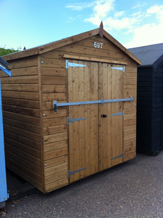 We at www.beachhuts4hire.co.uk have a beach hut in Felixstowe and we are responsible for the site costs and beach hut maintenance. Those involved in the scheme pay a monthly fee for the use of the beach hut on one day of the week, each week of the year. For example somebody may purchase Mondays and could use the beach hut on whichever Mondays they chose throughout the year. The cost depends on the day required but would be around £20 a month for a weekday and £30 a month for a weekend day. The scheme runs for s 12-month period and a deposit is required when joining the scheme, which would be returnable when leaving the scheme. How can I register my interest ? Please let us know, without obligation, if this beach hut share scheme would be of interest to you and if possible, which weekday you would prefer. You can register your interest by clicking here or by clicking the Join our mailing list link at the top of our web site. 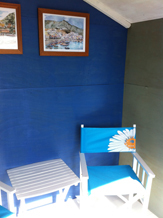 "This is a short note to say how much we have enjoyed our Tuesday lease on the beach hut since last summer. 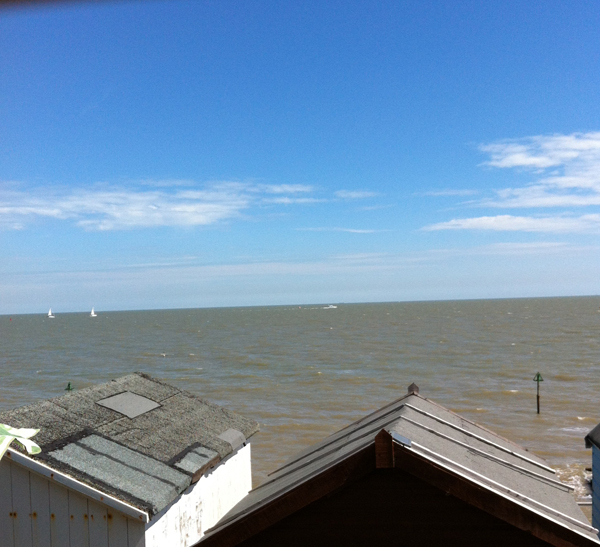 Felixstowe seems to have it's own microclimate with sun even when it's been cloudy elsewhere. Later on in the year we could enjoy a pleasant stroll along the promenade past the hut right up to Christmas. The East winds in March tested our commitment somewhat but only kept us away for a few weeks. You have been very friendly and helpful. You reply to e-mails and requests very promptly. We've not met many of the neighbouring hut users but those we have met seem to be very friendly.